It’s hard to ignore the holiday spirit that comes with winter weather. When it comes to planning events large and small, it can be difficult to decide what recipes work well for particular occasions. Here are some ideas for recipes that can fit your upcoming gatherings! Bring joy to your colleagues with this candy cane cocktail recipe! Regardless if your company dinner party is low key or formal, your guests will love this festive drink from Martha Stewart. What better way to celebrate your wedding with your friends and family than with a festive holiday punch? Check out this seasonal punch recipe from Food & Wine and add it to your wedding reception menu! In a punch bowl, combine the pomegranate juice, orange juice and limeade. Pour in the Prosecco; float lime and orange slices on top. Ladle into 12 ice-filled glasses, sprinkle with pomegranate seeds and serve. 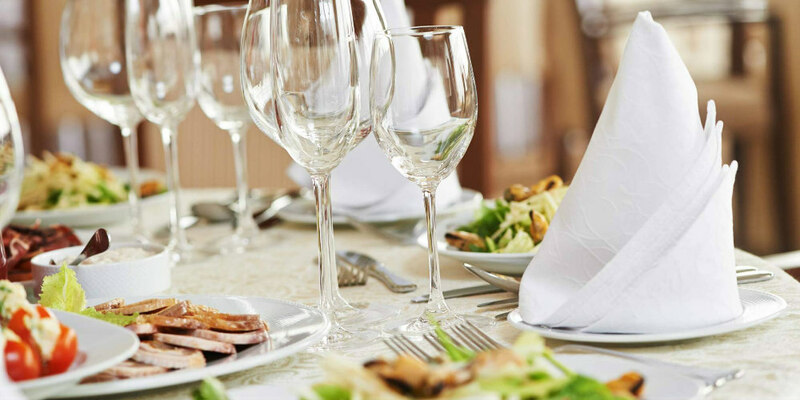 Raising money for charity often means you will host a sit-down dinner or a gala with items up for auction. If you want to give guests a taste of the holiday season, a nonalcoholic beverage option works for any age group! Martha Stewart has a great cranberry sparkler recipe with just the right kind of tang and sweetness for any palate. Bubbly punch paired with sherbet is a much loved beverage for ages young and old. If your holiday party includes younger children and adults, a punch recipe complements your sweet treats and savory meals. Food Network offers a delicious Christmas Sherbet Punch recipe that is both creamy and tasty. If you are planning an event this holiday season, Catering by The Christy can provide catering for events at your location or just about anywhere! 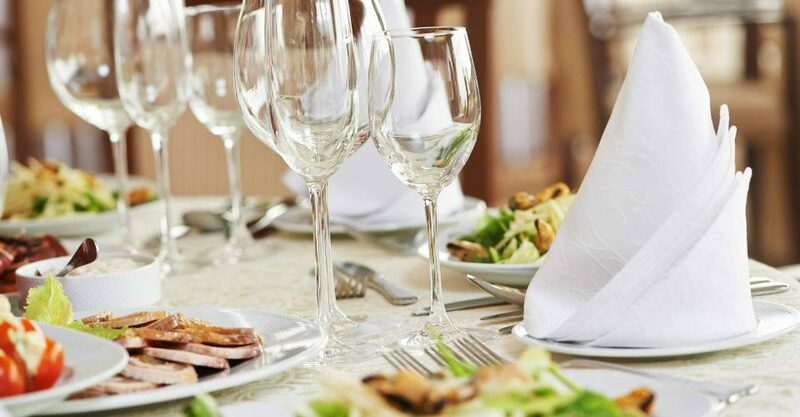 To learn about our available menus and pricing information, contact Catering by The Christy at 314-345-0045 today.